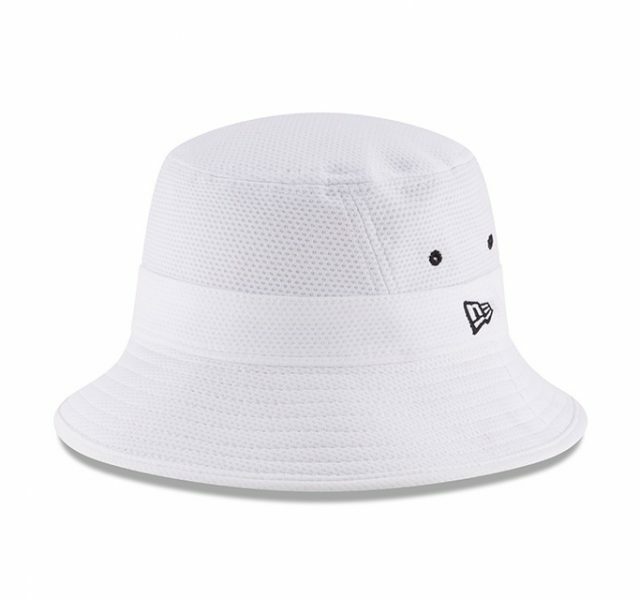 Bucket - Top It Off Hat Co. 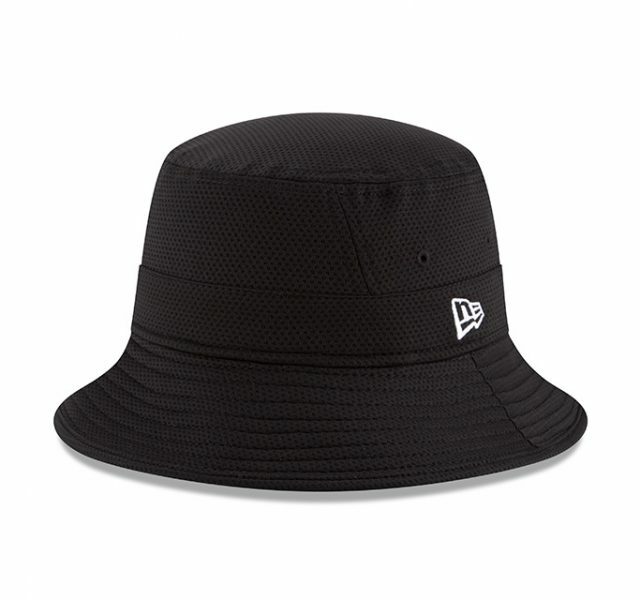 The New Era Bucket features several colors to choose from. Excellent choice for sideline staff, booster clubs and spirit wear orders.